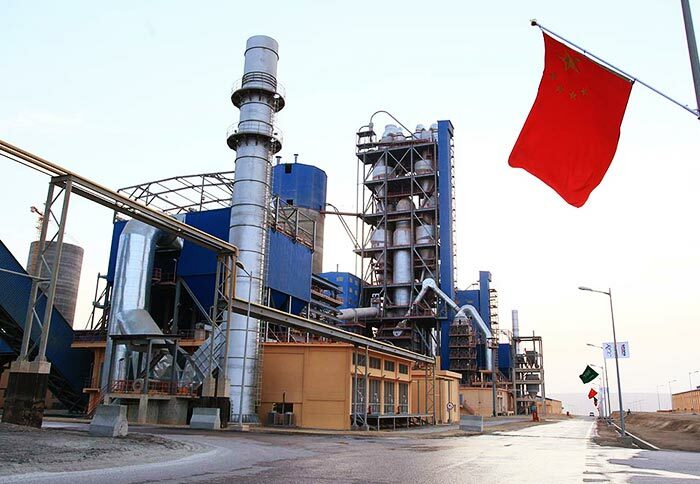 Application Area: metallurgy industry, chemical industry, building material, mining machinery etc. 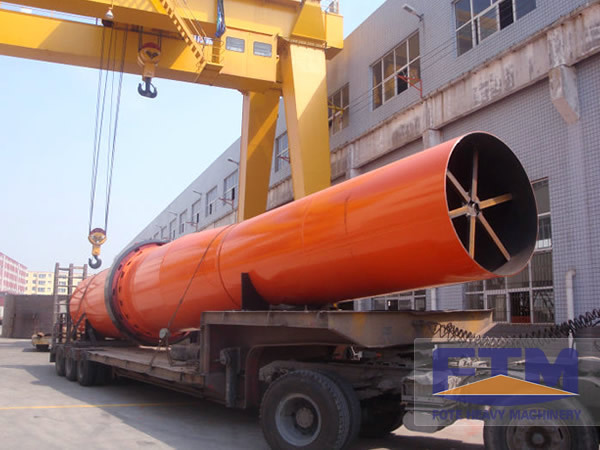 Rotary dryer has many names in the industry, which is often referred to as the rotary drum dryer and rotary dryer machine. 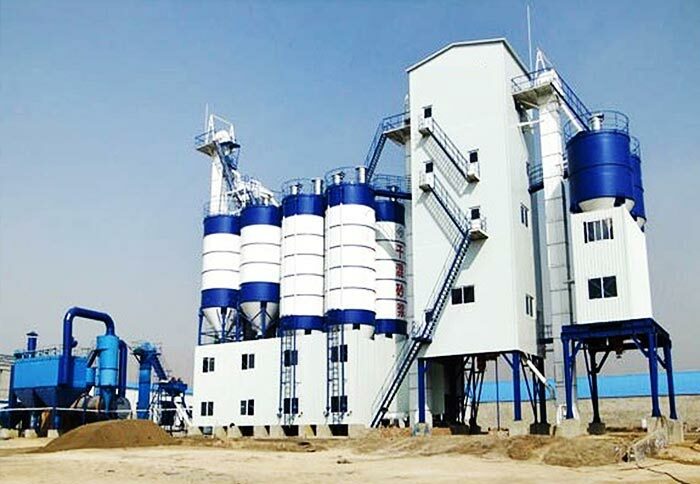 It is suitable for drying metallic and non-metallic minerals, the magnetic, heavy and floating concentrate, clay of cement industry as well as coal slime in coal industry. 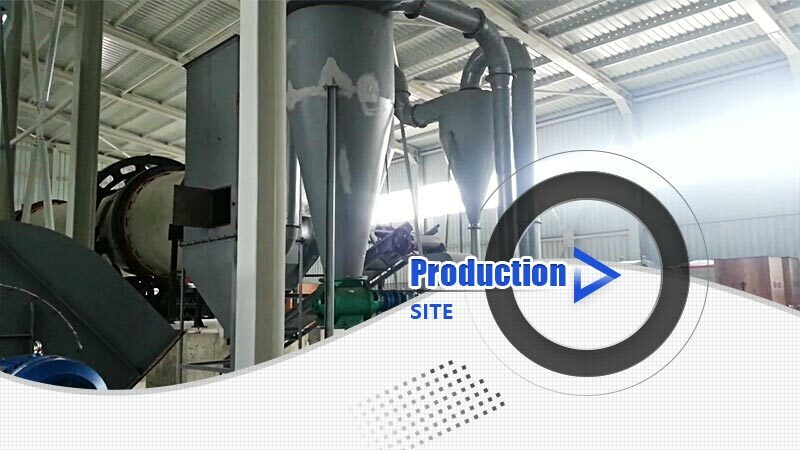 Rotary dryer is a kind of drying machine which can handle a large number of materials. 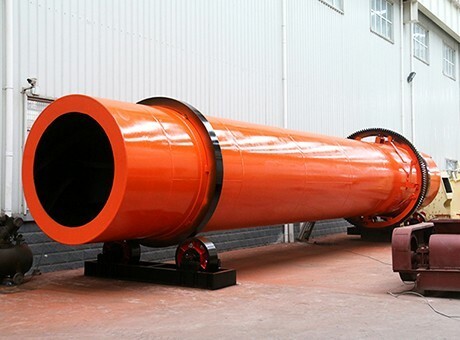 Because of its reliable performance, flexible operation, strong adaptability and large capacity, rotary dryer is widely used in metallurgy industry, building materials industry, light industry, chemical industry, coal, mining industry and medicine industry. 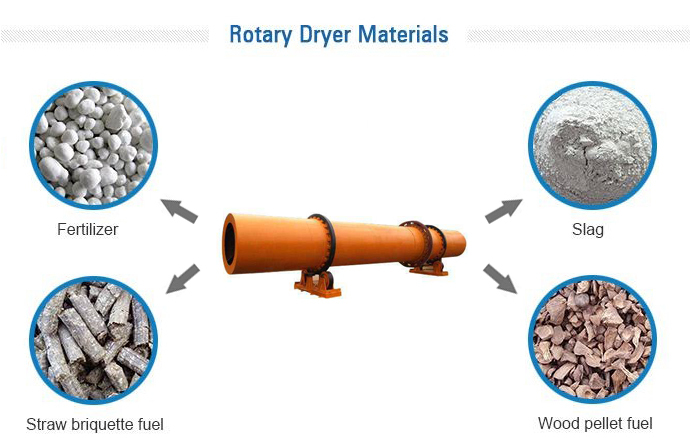 Rotary drum dryer is generally adapted to granular materials, and it can also be used for drying sticky and paste materials or materials with high water content. 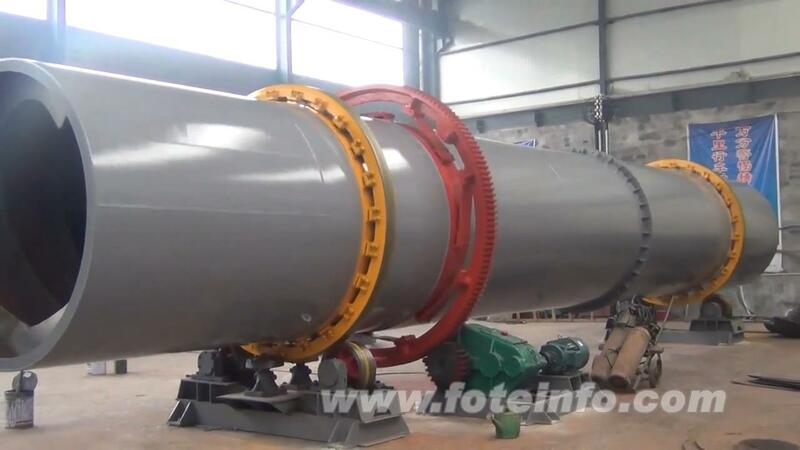 According to the heat transfer between the drying medium and wet materials, rotary dryer can be divided into direct heat transfer rotary dryer (the direct contact and heat transfer between drying medium and wet materials) and indirect heat transfer rotary dryer (the heat required by the drying process is indirectly passed to the wet materials by the cylinder wall). Indirect heat transfer rotary dryer is rarely used due to its low transmission efficiency and complex structure. 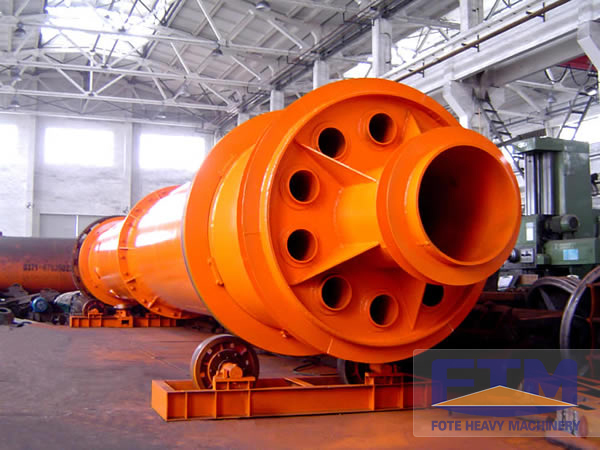 Fote Machinery is experienced in producing rotary dryer, and the rotary dryer price of our company is favorable and reasonable. 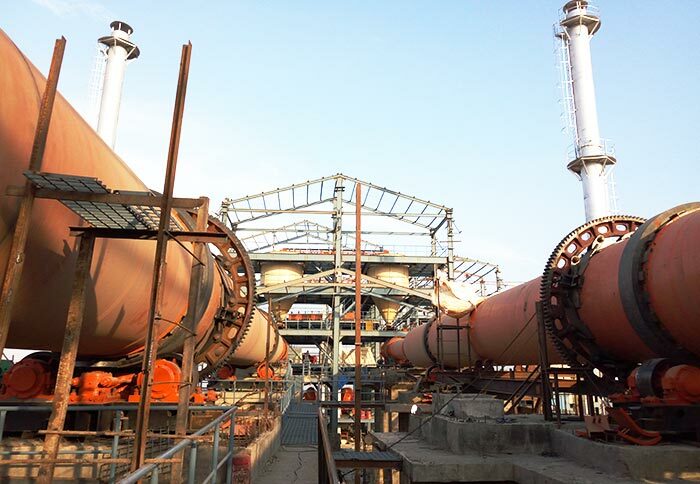 In addition, we also has high quality rotary kiln dryer for sale, if you are interested in our rotary drying machine, please contact us or visit us!